Recovery Pro helps you see how your body responds to training and whether you’re ready for more. Recovery Pro helps you get the full picture of your recovery. It works together with Training Load Pro to help you know your training readiness every day and keep your training and recovery in balance. Recovery Pro measures your recovery on a daily basis and monitors the long term balance between training and recovery. Instead of estimating, Recovery Pro actually measures how recovered you are. Recovery Pro helps you see whether you’re ready for training and find the optimal total training load for you. 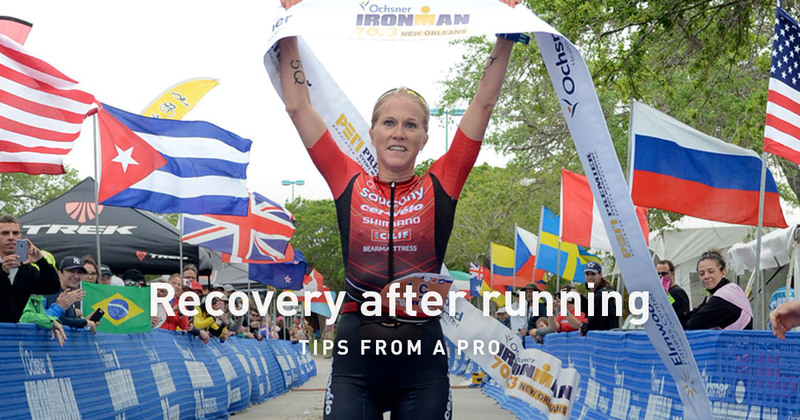 Recovery Pro gives you recovery feedback and training tips to help you train right. It is known that when monitoring recovery and training readiness, training load is not the only factor that impacts your recovery time. This is why Recovery Pro takes into account both the stress your body gets from training and stress caused by other aspects of life, such as poor sleep or work pressure. 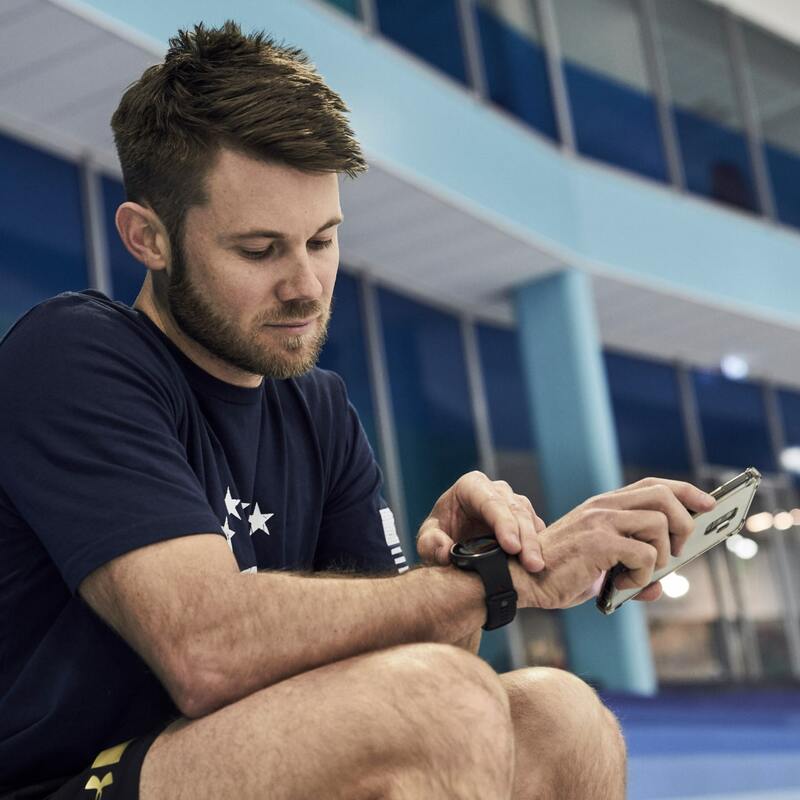 Recovery Pro uses the data your Polar product collects, such as your training load data, Orthostatic Test results and recovery questionnaire, to give you a thorough understanding of your recovery status. 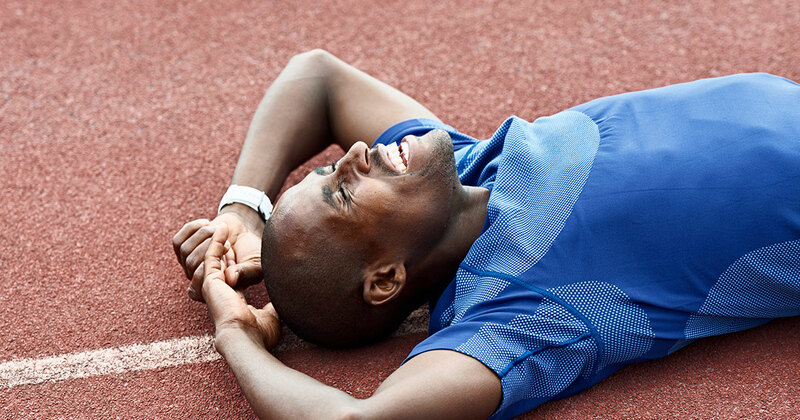 Recovery Pro shows you how your body tolerates your training load. 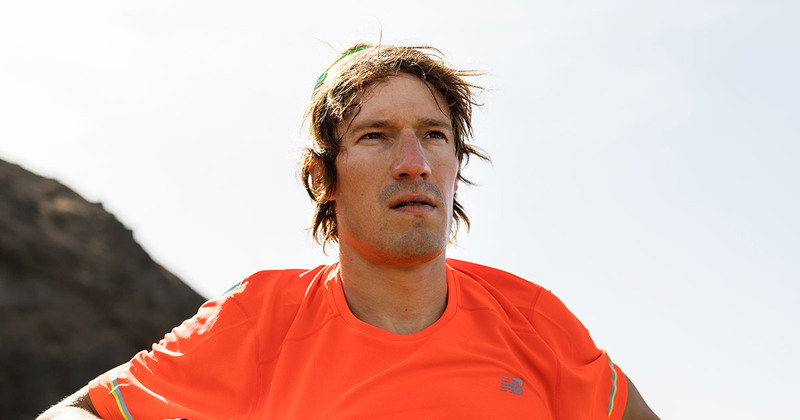 It helps you monitor your recovery level and prevent overtraining. 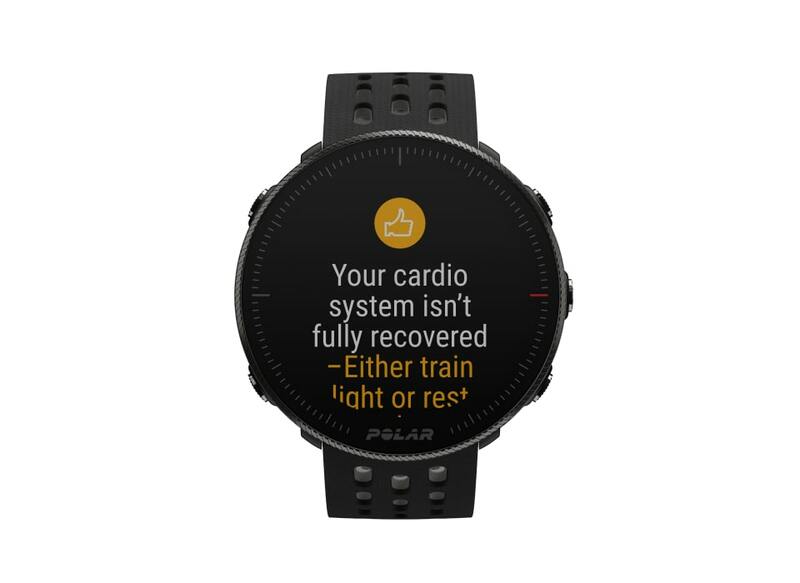 With Recovery Pro, you can actually measure how recovered your cardio system is, and it offers you recovery feedback and guidance. 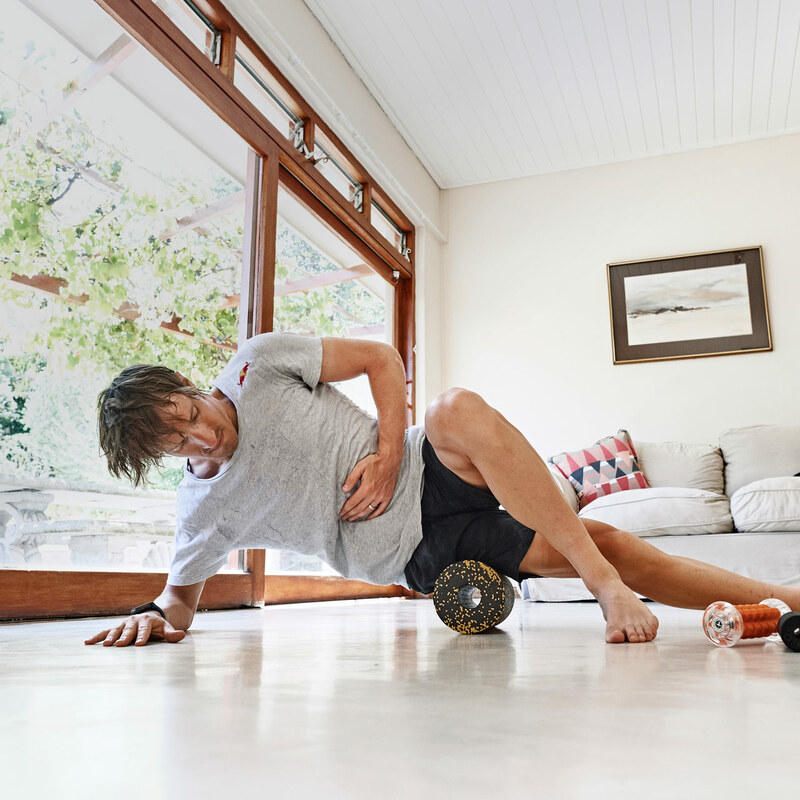 Recovery Pro also takes into account other stress factors that are not sports-related but can still affect your recovery, such as poor sleep or work pressure. These things are often challenging to measure, and this is why Recovery Pro uses a short recovery-related questionnaire to factor them in. You can measure your daily readiness for cardio training with the Orthostatic Test. It is based on your heart rate variability. You should take the test regularly to establish and maintain your individual baseline. Recovery Pro combines your long-term recovery data with your long-term training load to monitor the balance between training and recovery. This will help you recognize your personal limits by showing whether you’ve been training too much, too little or just right. It can also recognize when something else than training is causing you too much stress. With Recovery Pro you get feedback for both your current cardio recovery level and your longer-term training and recovery balance. These are combined into a daily recovery feedback and personalized training tips.